The land of wine is drenched in blood. Check out the latest trailer for the upcoming Blood and Wine expansion for The Witcher 3: Wild Hunt. Featuring a 30+ hour campaign, Blood and Wine inlcudes new characters, new dangerous monsters, new armors, new weapons, and a new Gwent deck of cards. 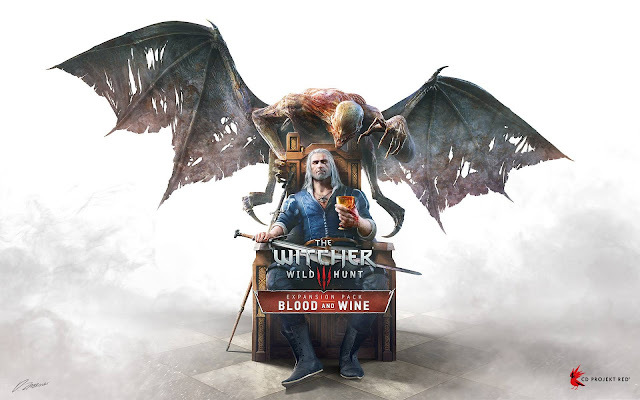 Blood and Wine launches for The Witcher 3: Wild Hunt on May 31st.